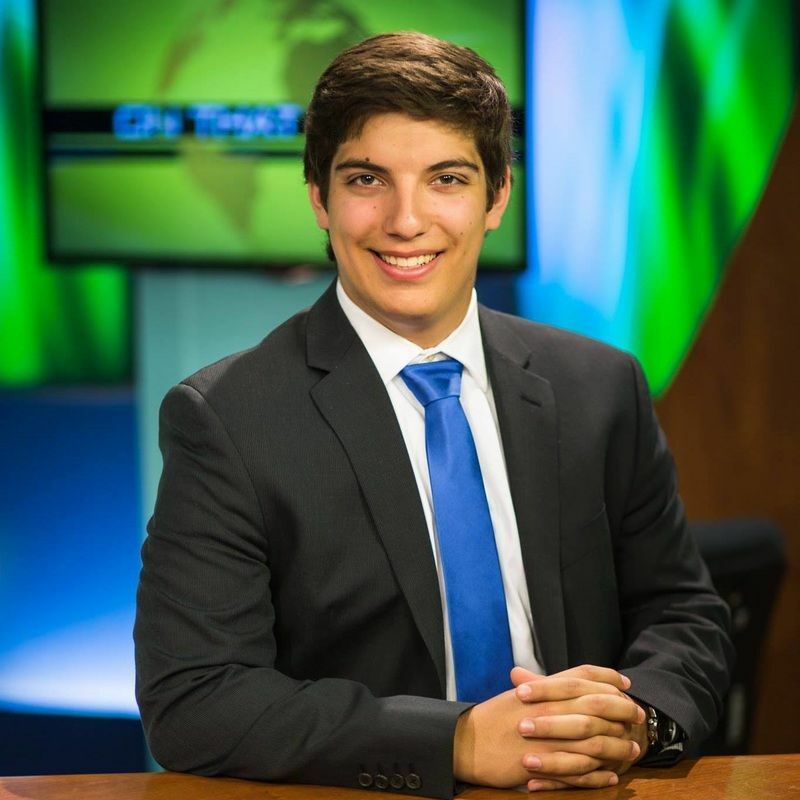 Born and raised in the city of Leominster, Massachusetts, Kyle Davi is a recent graduate of Boston University where he studied Journalism and minored in Political Science. Combining those two passions, Kyle found his way to WORLD Channel where he's been working with the digital team since April of 2018. ​Although web-optimized content is at the forefront of what he does, Kyle also has experience as a freelance journalist telling photo, audio, video, and written stories for a variety of platforms and publications. ​While at university he produced a current events news show called On That Point, which won a New England Collegiate Emmy and its fourth Telly award in 2016 for their coverage of the Syrian refugee crisis. He was also the General Manager of WTBU, which was nationally recognized as the top college radio station for multiple years in a row.